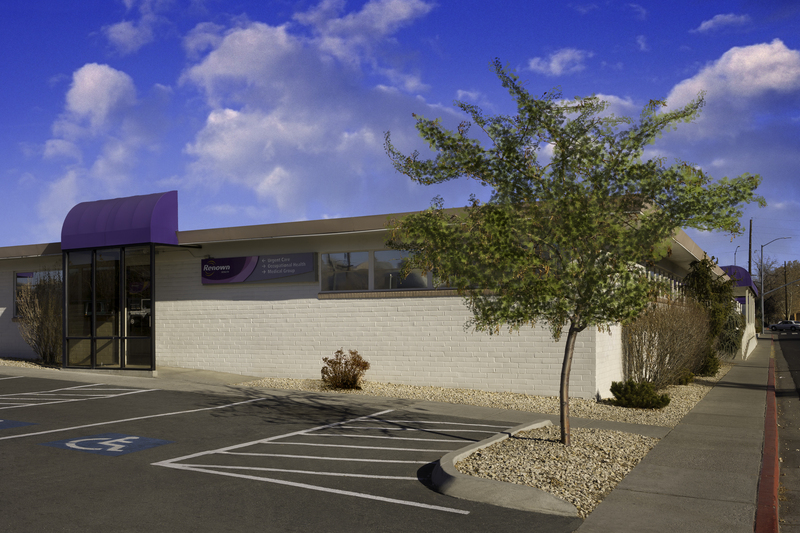 Serving both adult and pediatric patients in the Sparks area, Concentra Urgent Care sees walk-in patients 5 days a week, treating non-life threatening injuries and illnesses, as well as routine immunizations and well visits. You can find this clinic located at 255 Glendale Ave, Suite 12 and patients can walk in to see them tomorrow from 7:00am to 6:00pm. 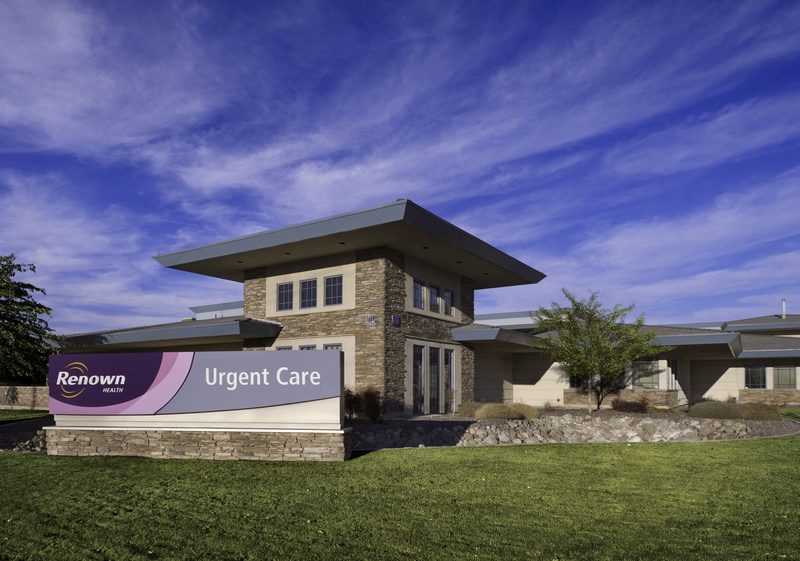 As part of the larger Concentra Urgent Care group, Concentra Urgent Care has 1 affiliates with the closest other clinic being in Smithfield about 2.5e+3 miles away and open today from 8:00am to 5:00pm. 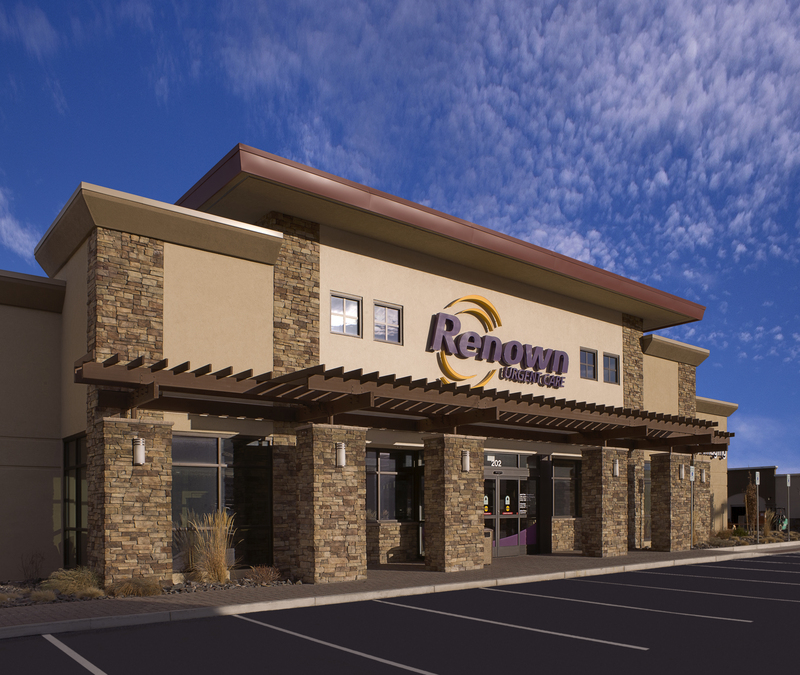 Other nearby clinics include Renown Urgent Care and Renown Urgent Care, which are 2.8 and 4.0 miles away, respectively.